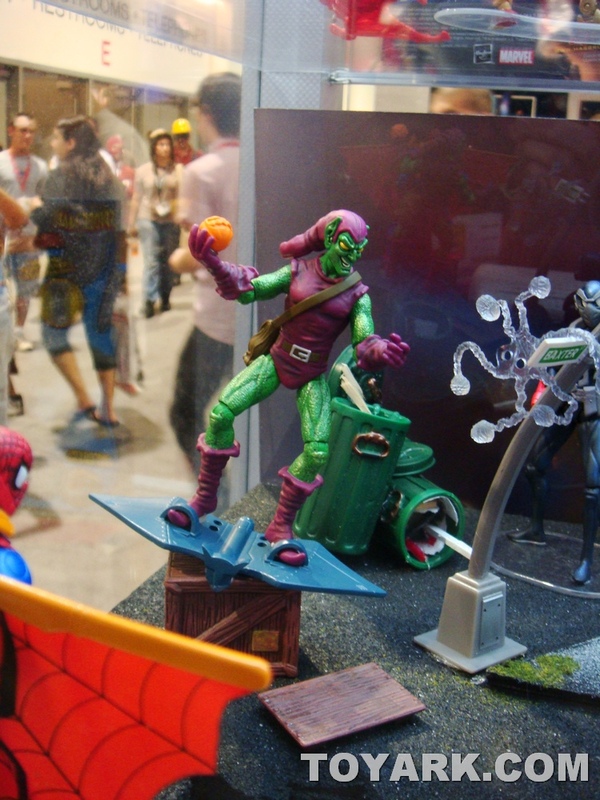 Our Team is wrapping up their coverage of the 2009 San Diego Comic Convention. 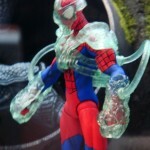 It was a great ride, with TONS of awesome info & images returned! 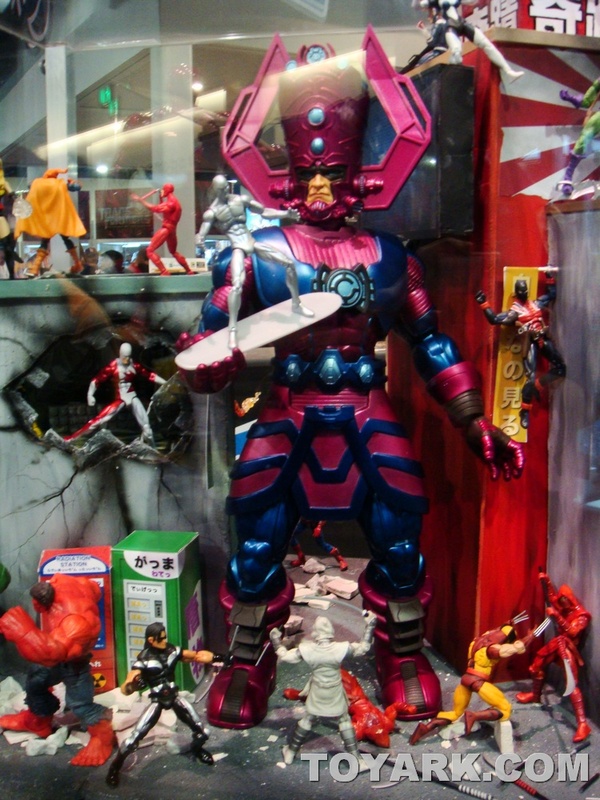 We’ve just received last minute images of the Marvel Booth. 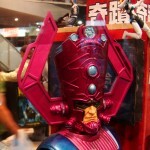 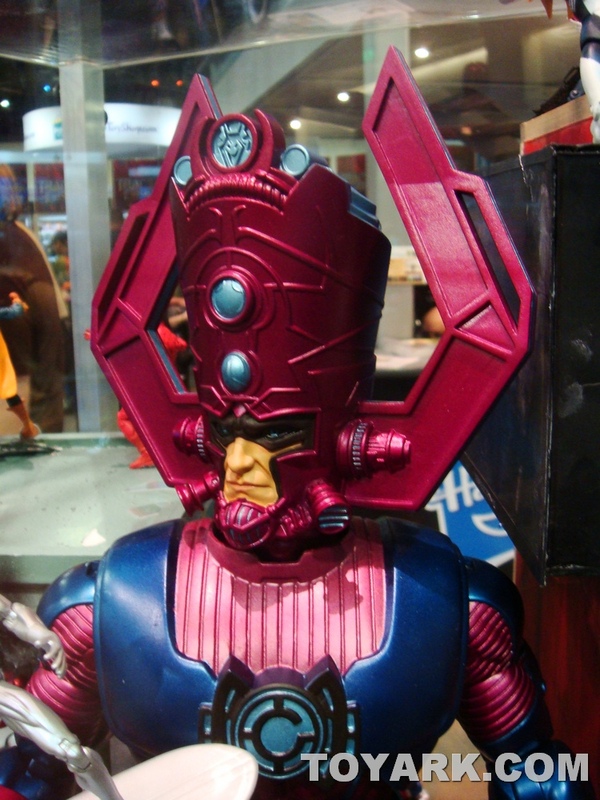 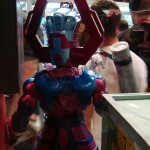 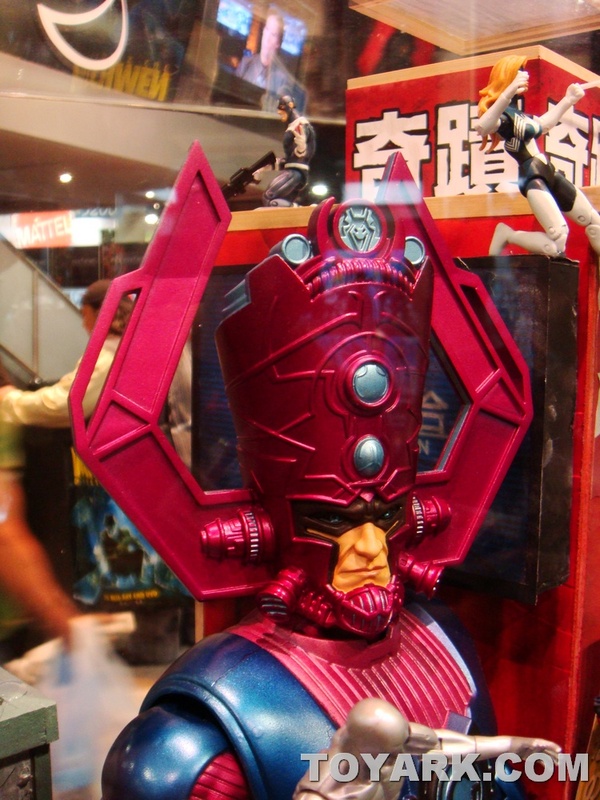 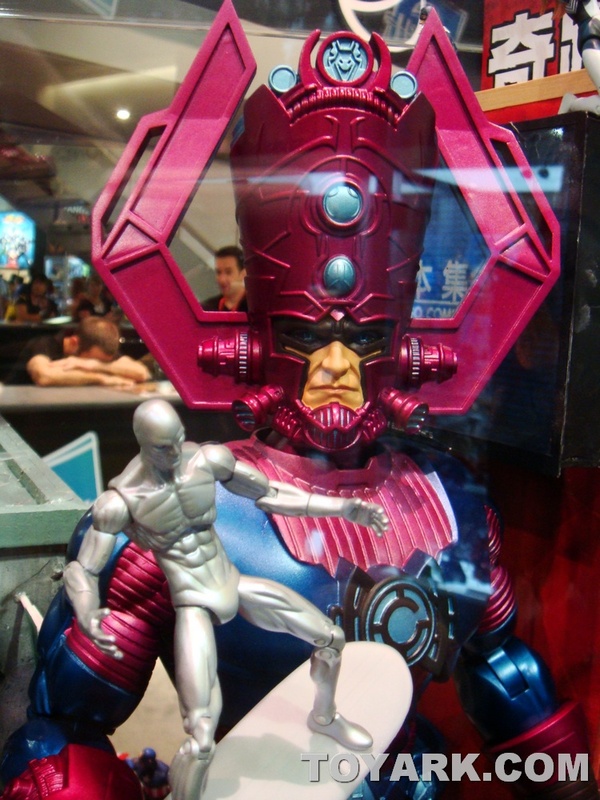 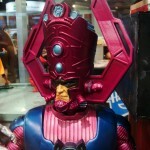 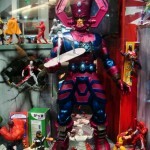 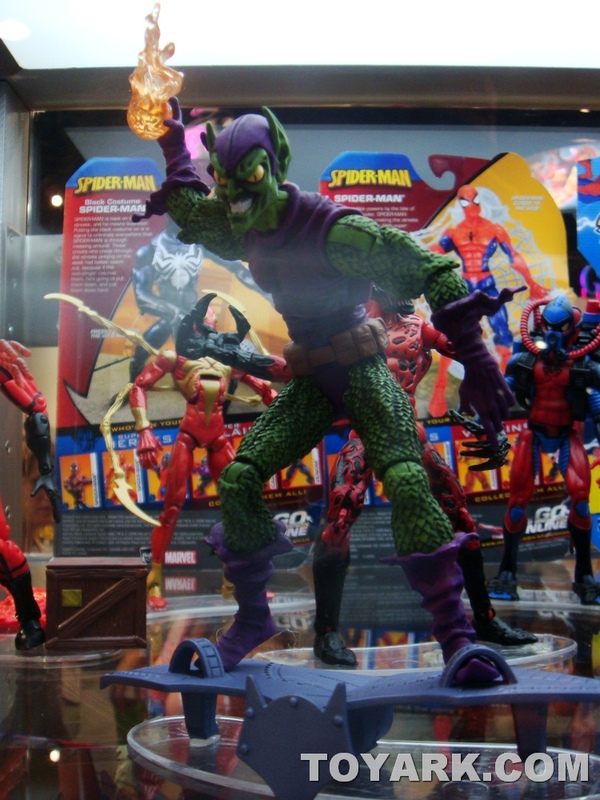 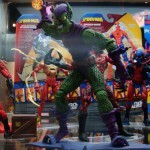 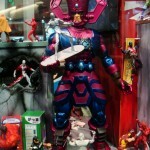 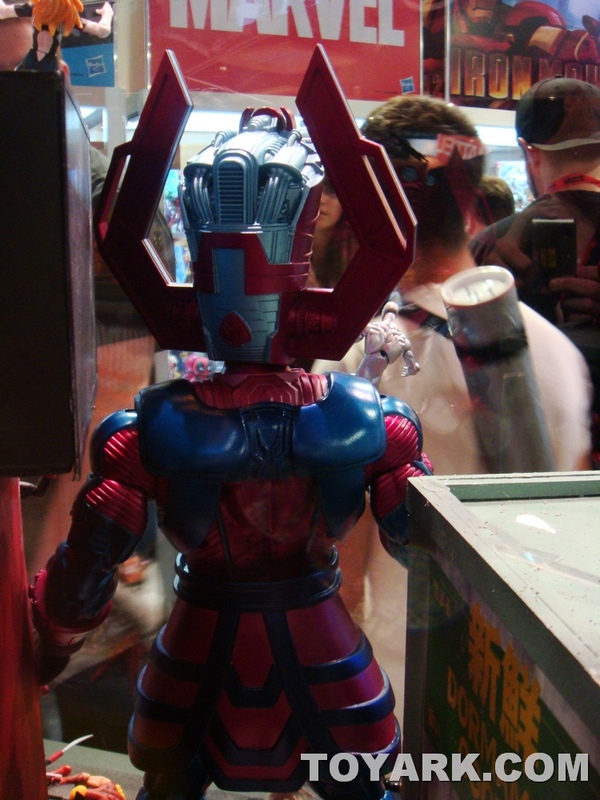 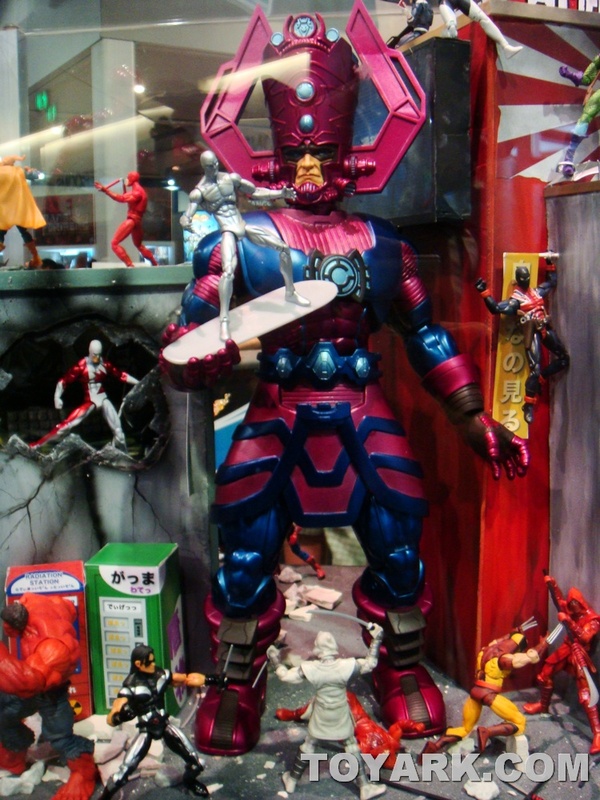 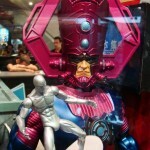 Check out Dio Images of the 19″ Galactus (with lights and sounds) shown earlier battling the new waves of Marvel Universe Characters! 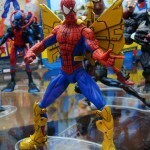 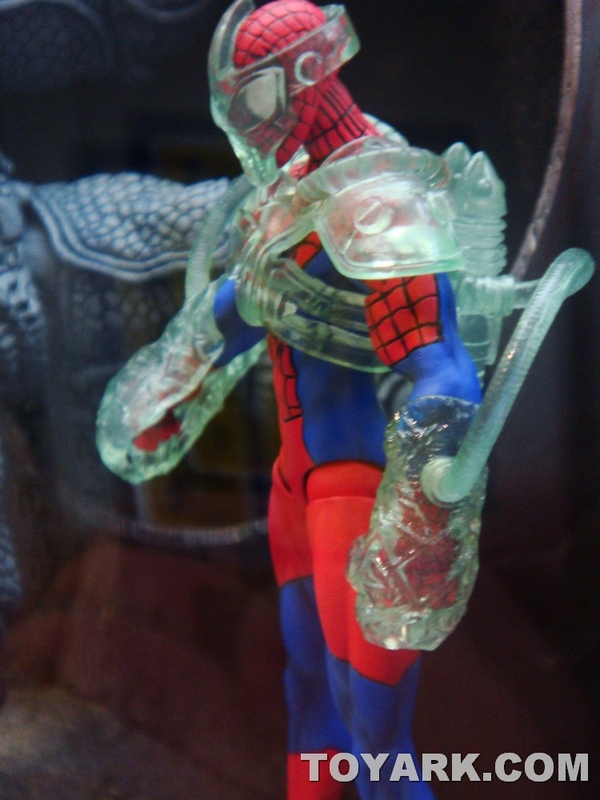 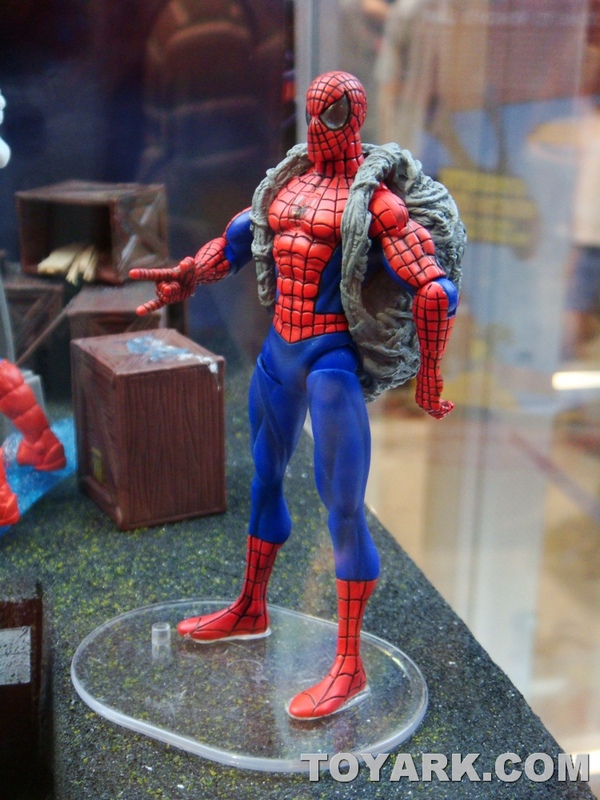 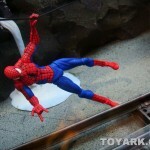 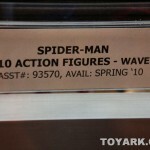 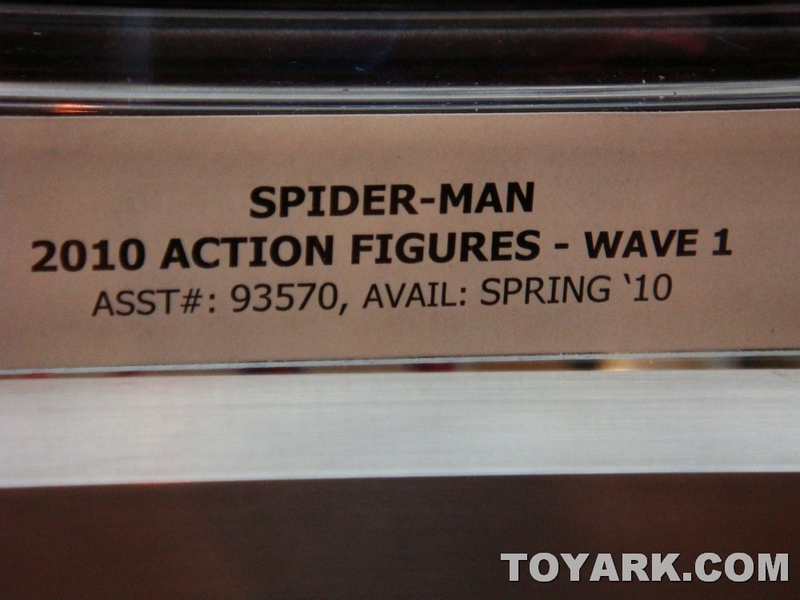 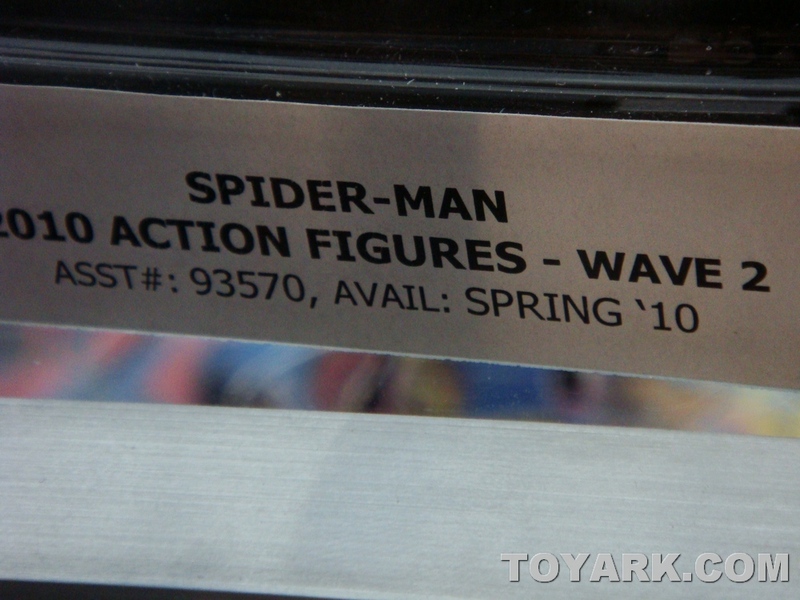 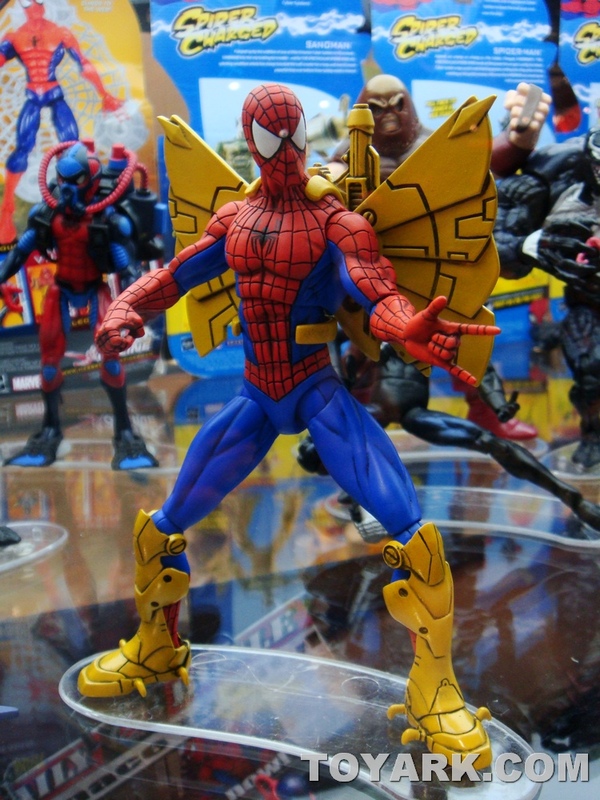 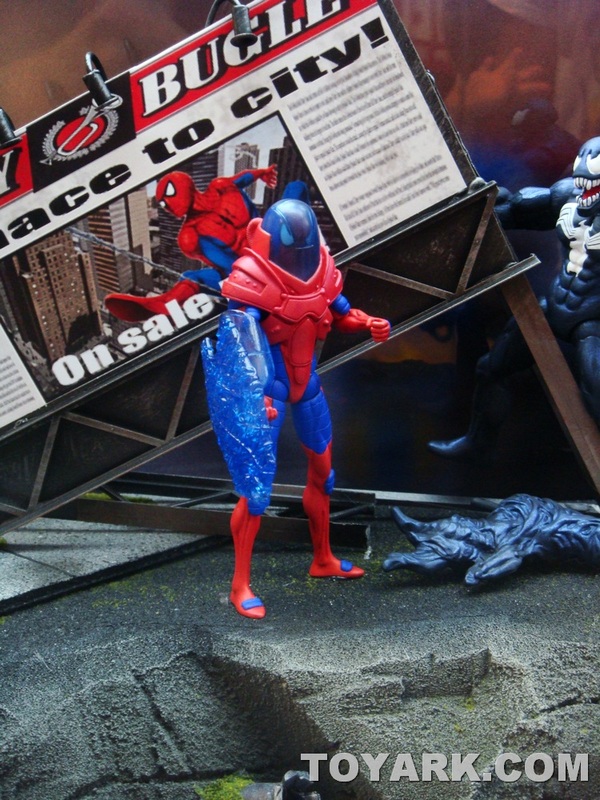 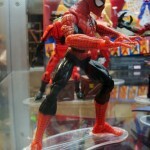 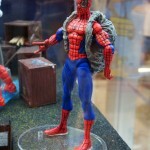 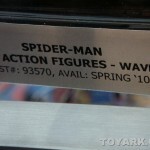 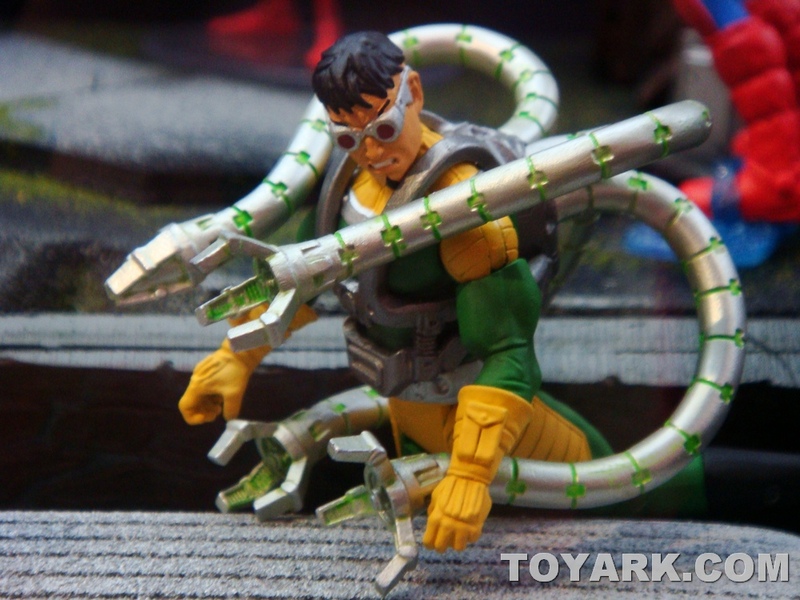 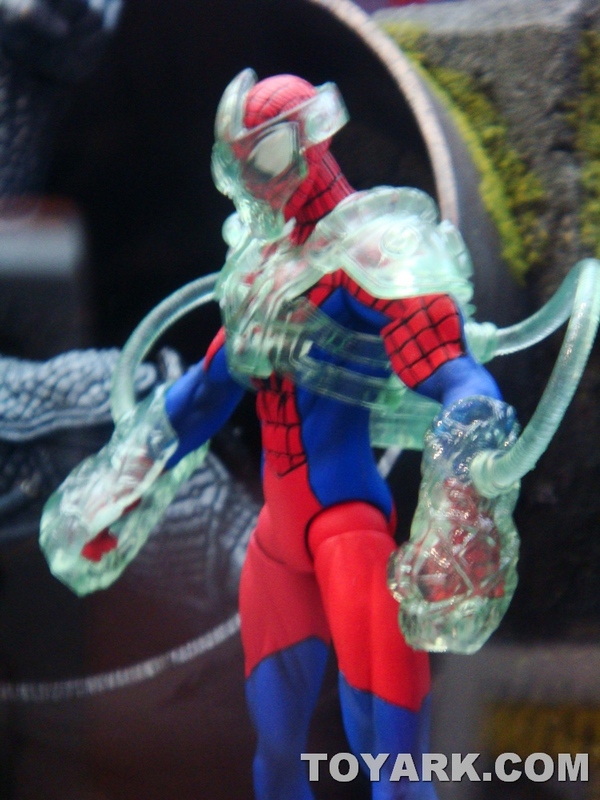 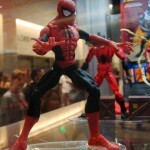 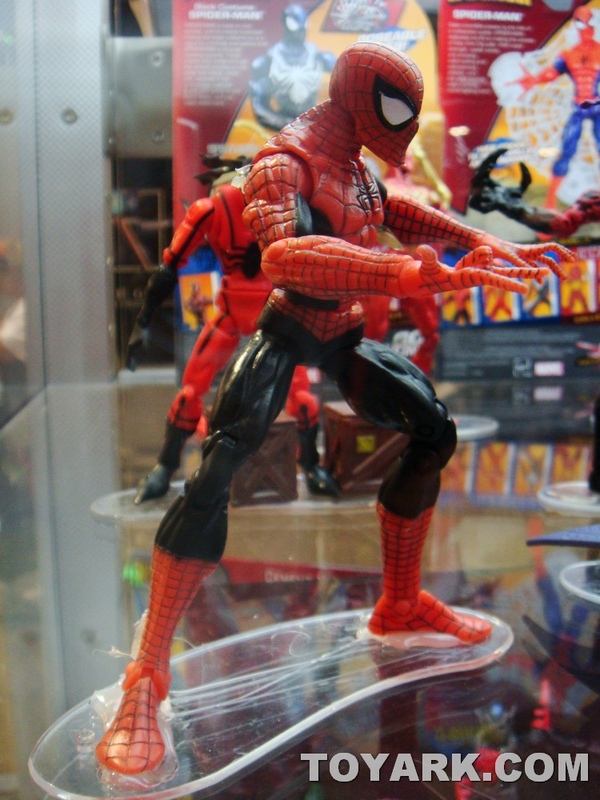 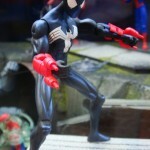 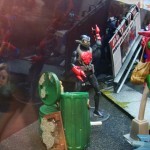 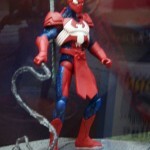 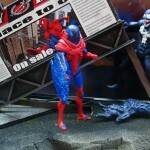 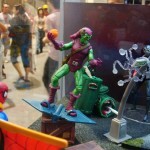 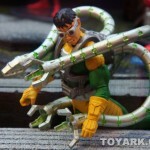 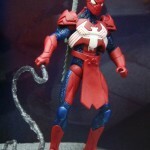 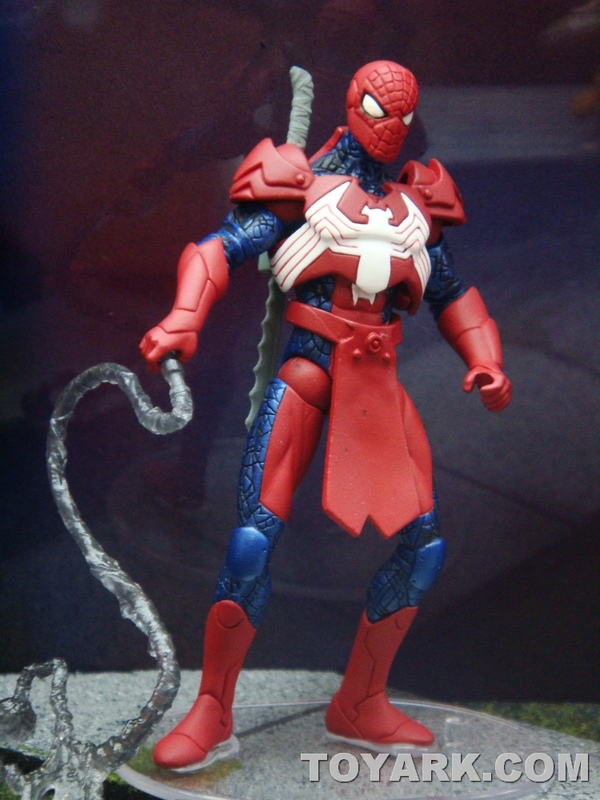 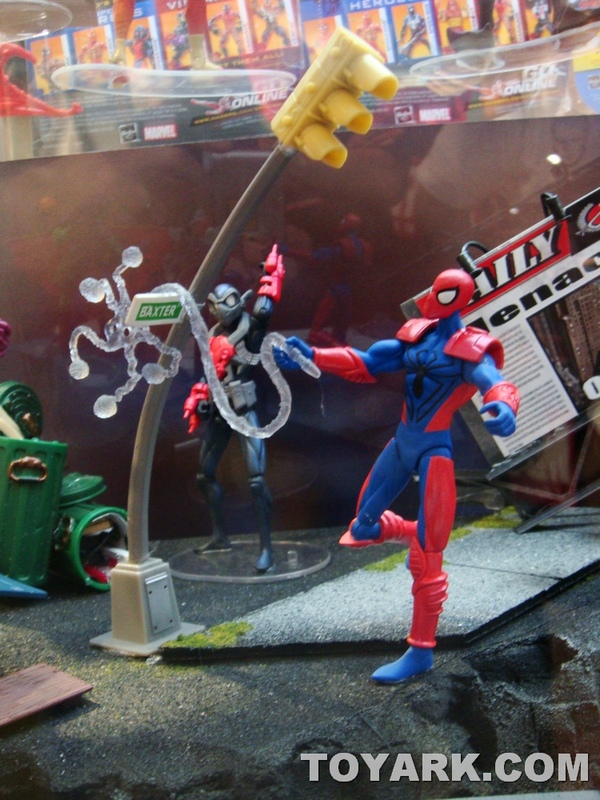 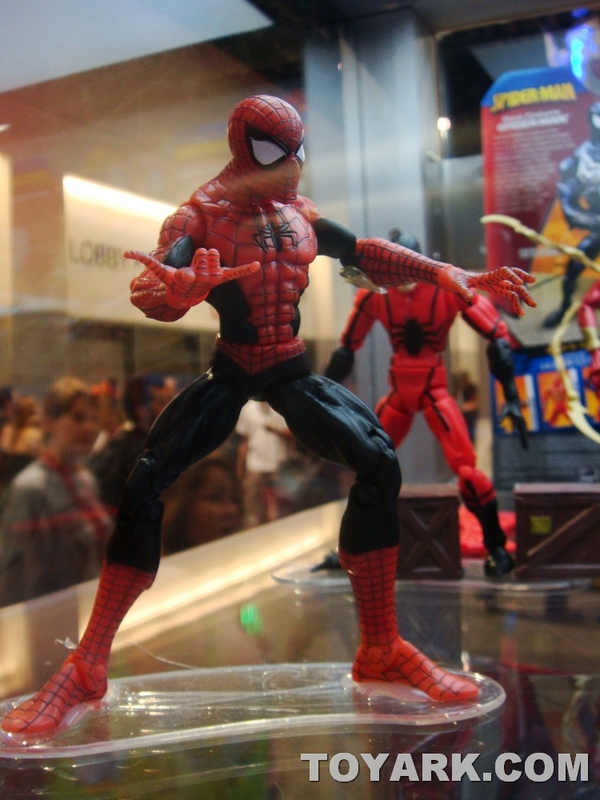 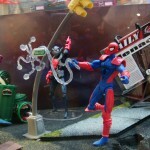 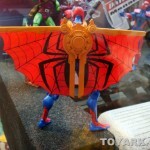 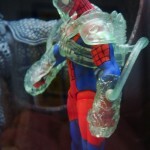 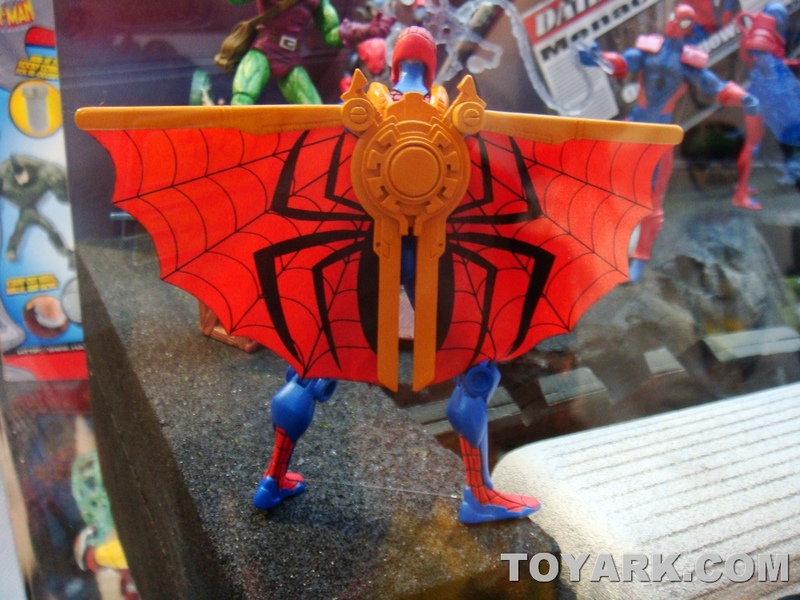 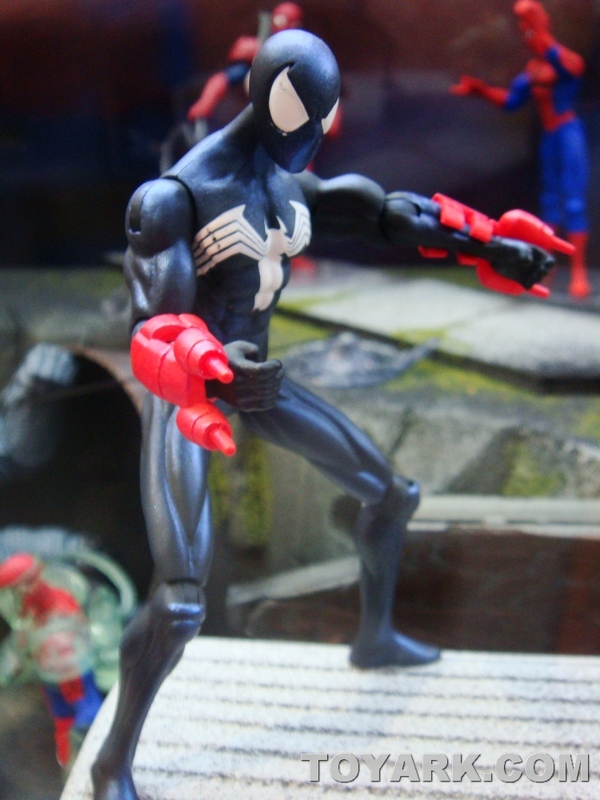 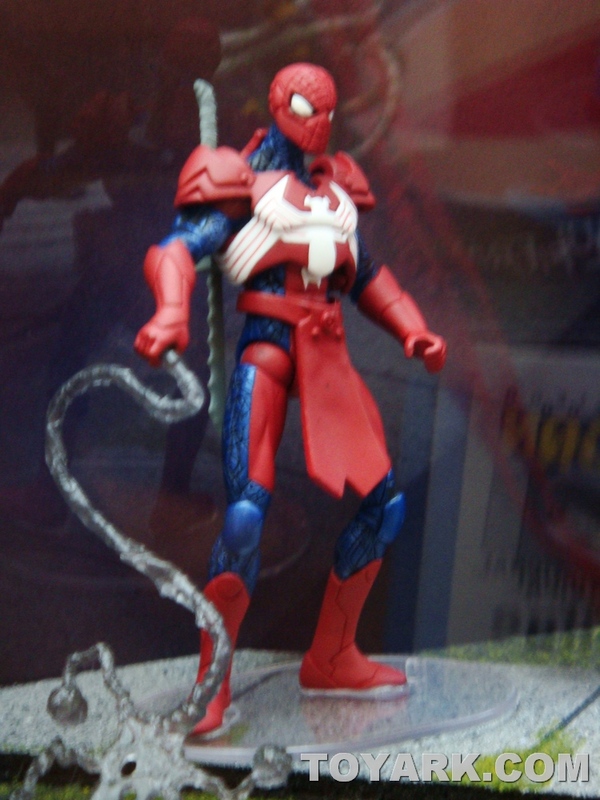 You can also check out the 2010 assortment of 3-3/4″ Spider-Man figures. 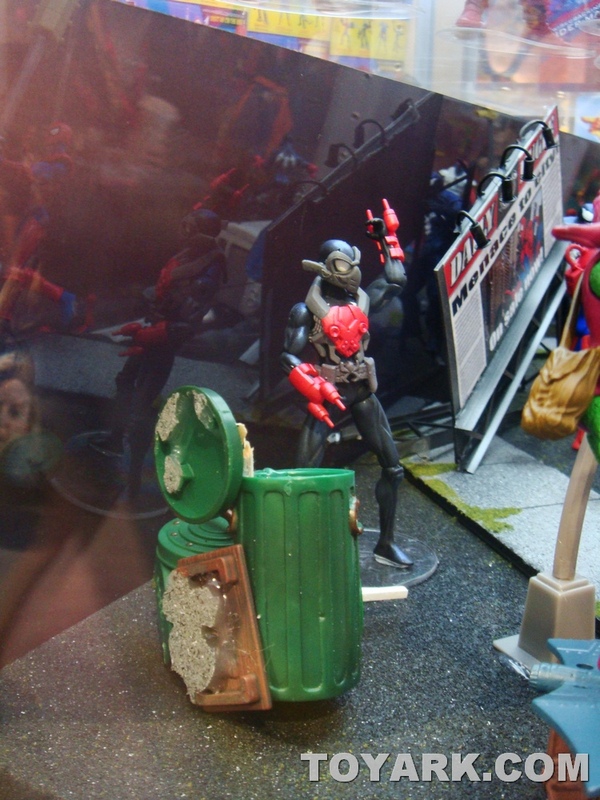 They’re really sharp! 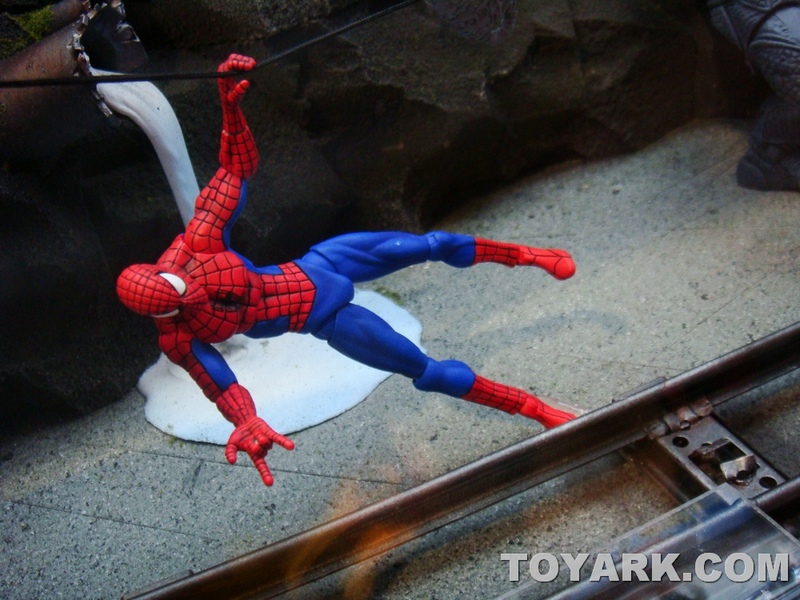 Click on the Title Bar to check out the images, then join the discussion right here on ToyArk by clicking the Discuss Button below!